Published: September 18, 2017 12:12 Usman Ghafoor, Special to tabloid! Ever since Geo TV aired Nagin, its version of the cult Indian TV soap of the same name, serials based on supernatural themes are fast becoming popular in Pakistan. 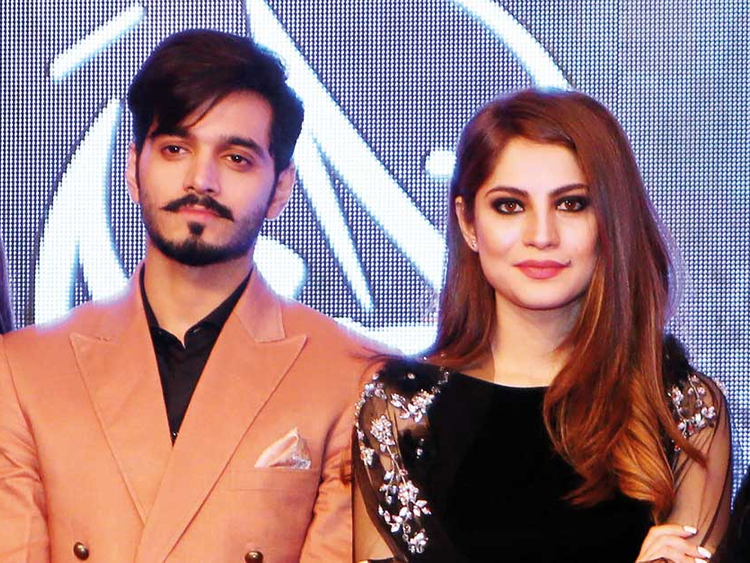 Another to join the club is actor-producer Aijaz Aslam’s 25-episode serial, titled Dil Nawaz, which features Neelam Munir as the ‘other-worldly’ creature obsessed with Wahaj Ali’s character. It is directed by Najaf Bilgrami, whose earlier credits include DoP-ing on the 2014 feature film, Dukhtar. At the launch of the serial in Karachi, Aslam spoke of using “expensive special effects” that would surprise audiences.